Don’t See Your City Listed? Don’t Worry! Select other Iowa Cities from the List Below or CALL NOW to Find an Emergency Dentist Near You!! Where Iowa ranks in the nation with regards to oral care. 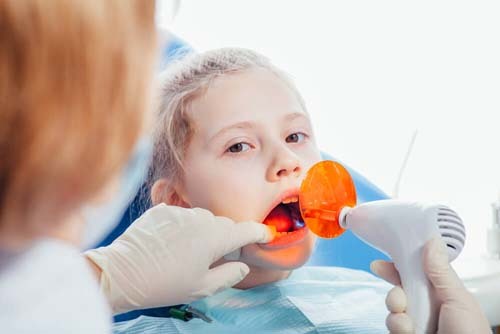 Where to find an emergency 24 hour dentist in your state. Which urgent care dentist is the best fit for you. Iowa has a 76% rate of adults who have visited the dentist in the past year (the nation only averaged 69.7%). We include this section in all of our “state” pages for one specific reason. We have found that a portion of the people seeking emergency help for their dental problems actually have no insurance at all. So, when we did our research on Iowa we made it a priority to see what percentage of the population living there was uninsured. Which is actually incredible when you compare it to the national average at 16%. Of course, the last thing you want is to have a really big dental emergency and be uninsured. Thus, we took the liberty and did some independent research for you to discover what you can expect to pay if you were planning on getting dental insurance for one person. If one person applies for dental insurance in Iowa they can expect to pay anywhere between $14-$44 a month. You are in need of an emergency dentist and you are in need of one right now! Well, we can help you on that front as well. 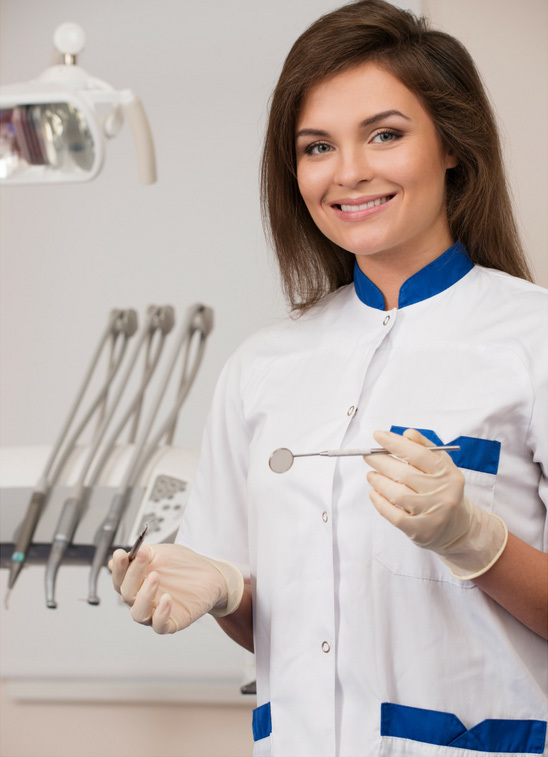 There are a total of 1,684 dentists to choose from in the state of Iowa. However, not all of them are open 24 hours a day and ready serve your needs on a Saturday or Sunday. That may sound a little scary to you but don’t worry, that’s where we come in. Ready to serve you in case of an emergency. Open on holidays and weekends. Are considered to be quality practices. The way this page is outlined is pretty simple. We have divided our research on urgent care dentists on a city by city basis. Meaning all you have to do is locate your city or a city close to you to find a practice. Good luck! Iowa Immediate Care Emergency Dentists - Click to Call Now!